We want to service you! 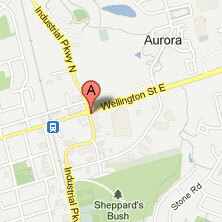 Aurora’s largest tire shop – -Oak Ridges, Stouffville, Newmarket,Richmond Hill and King City and York region. 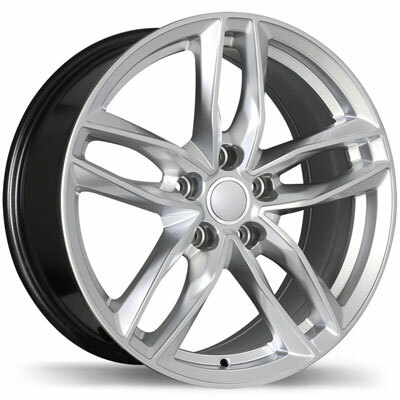 We do tire repair-flat tires in Aurora. 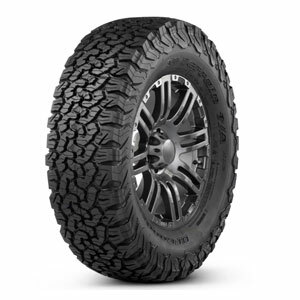 Tire Dealers for Michelin, Bridgestone, Kumho, Toyo, Hankook,Continental, Nokian, Yokohama, Goodyear.We have over 5000 tires in stock -call us and we can service your car the same day. 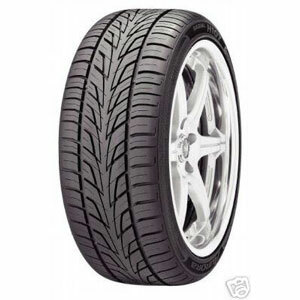 Specialized in Bmw winter tires,Mercedes winter tires,Audi,Porsche,Ford,GM,Toyota and Hyundai tires. 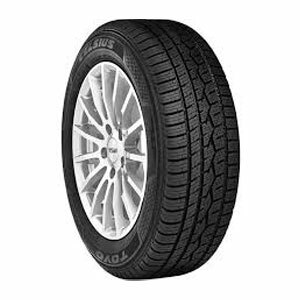 Aurora Tire is committed to quality and service. Our courteous staff will be happy to assist you in a professional manner. Understanding and answering our customers questions is our #1 priority. Just east of the GO Transit parking lot.